I really like the 'look' you have developed for both loco and stock. I think my favourite is the box van. You have a great set of wagons there Chris. 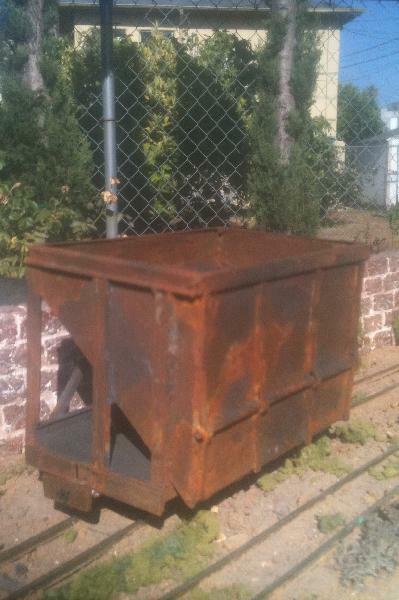 Well I screwed up.The Open gondola car will now be a coal storage.I found out that the wheel base is to long and by no means will it go around 9 1/2 inch radius curves.Oh well,salvaged the HO chassis that came from the Magic Train Car I used,shortened it and we'll see.The top part of the car will get a foundation and now serve as a coal storage on any future layout. 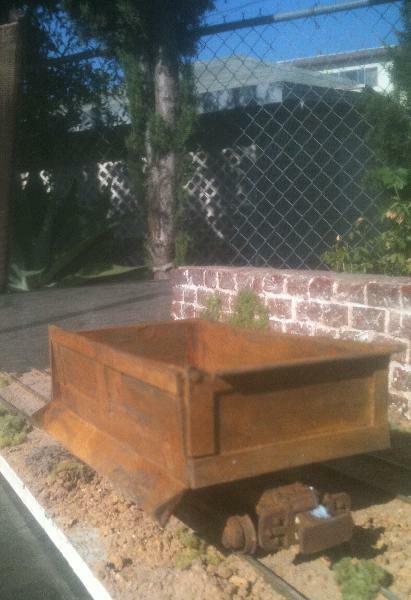 and we have a slag car. I think it will all go in to some metal working industry module. I have some ideas based on Vulcan Iron Works but space restrictions will require some modifications.Thus the transfer table question. As to the rolling stock.I am presently building a loco that will handle the slag traffic.Next will be a few more ore cars (2-3 max) and one more slag car. Have a good one and thanks again for the help. 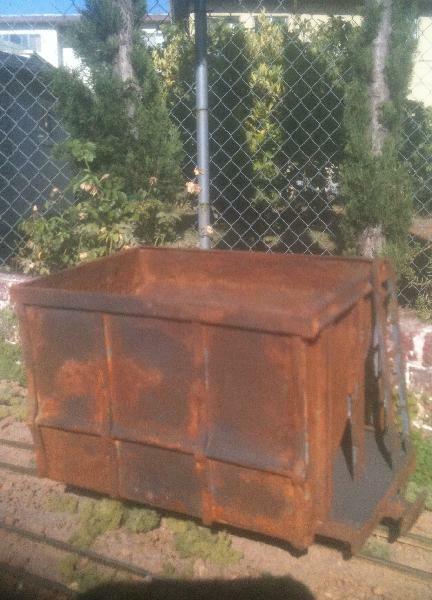 As usual, your rust and weathering work is outstanding! Sophisticated Finishes by Triangle Coatings Inc .One is Metallic surfacer the other is antiquing rust solution. They tell you in the instructions to let it dry over night,well I use the hair dryer on high and depending on the desired result put on multiple coats of the finisher.Then I let it dry over night.In the morning I put it outside for about an hour or 2.The moisture in the air changes the finish ,usually to the desired result.Next comes the final touch up with pigments and a final coat of Lusterless Flat.It seals the pigment and stops the "rusting" which will go on for some time. 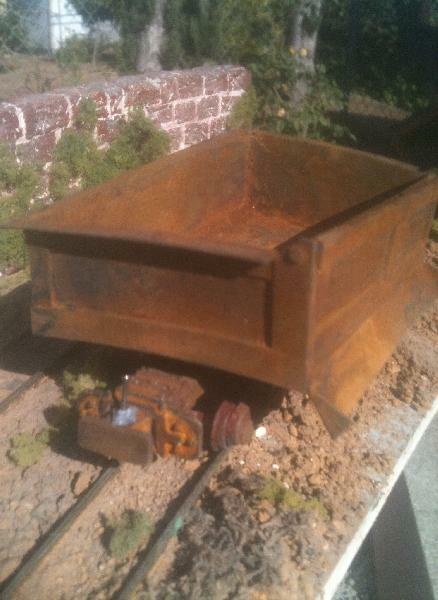 Great looking wagons Chris The way you've photographed them with the base and backdrop makes them look real. well I thought that my first steamer was a FREE LANCER,well I found out I was wrong. here is one of my pictures for comparison,she is not quite finished yet in this picture.But one gets the idea. Thanks, and the imagineering machine is on full speed again. Hi Chris, looks like you have a good thing growing. Do wonder about that one car where it appears sideframe is below rail level. guaranteed to not make it through switches. well you are so right.This was just a short lived version of the car.I removed the trucks and changed it back to a 2 axle version.Had the car body been 10MM longer the 4 axle one would have worked..Love the HEAVY look but it just was no to be. I can't help you there. Mine runs on track power and I never really checked if the chassis was split.You may want to check with the HO guys. 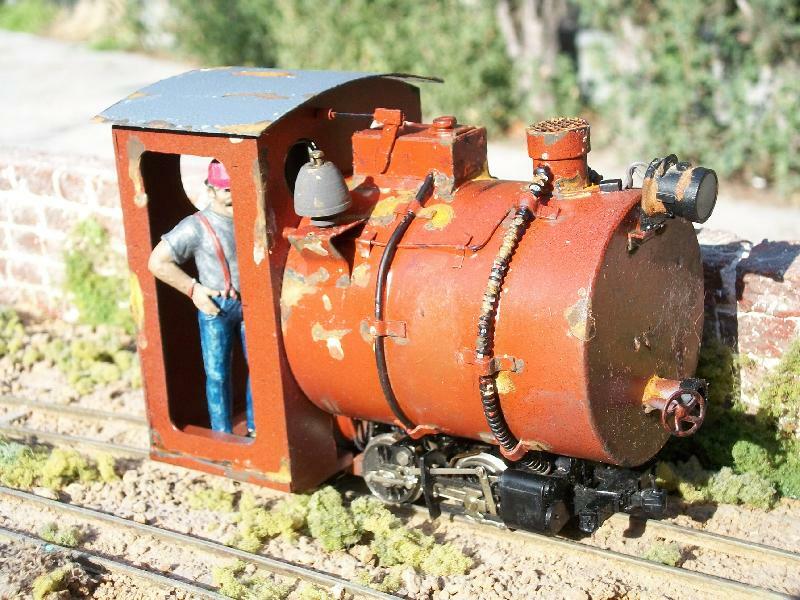 Since the original Loco was a Rivarossi , Atlas or Lilliput Model. all of them sold the same Loco just with different names and boxes. There should be some modellers that converted them to DCC. It sounds like with pick ups on only one side of the loco that the other side has uninsulated drivers, so the whole loco frames are at one rail polarity/voltage. One of the motor brushes will be connected by a wire to the pick ups, and the other motor brush will be connected directly to the motor casing. 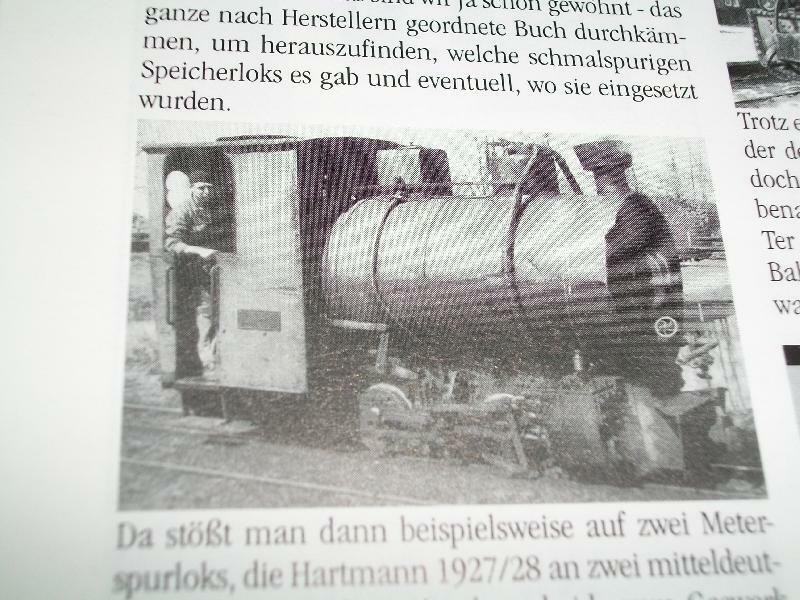 The motor fixing screws make the connection between the motor casing and loco frames. This is OK for analogue dc but both motor brushes must be isolated from the track power if you want to install a DCC decoder. The decoder will blow if track power is connected to one of the motor output leads. Thanks for the more info regards the chassis steve I will have a go with mine at the weekend .